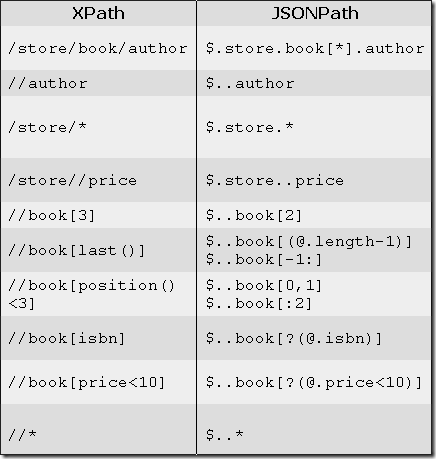 JSON’s foremost design goal is simplicity and universality. In contrast, YAML’s foremost design goals are human readability and support for serializing arbitrary native data structures. Thus, YAML allows for extremely readable files, but is more complex to generate and parse. YAML is primarily a data serialization language. XML was designed to support structured documentation. 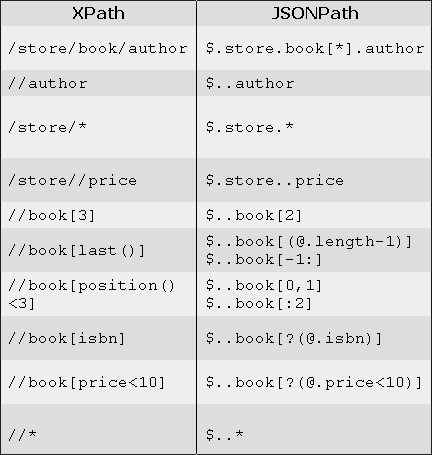 XML therefore had many design constraints placed on it that YAML does not share.